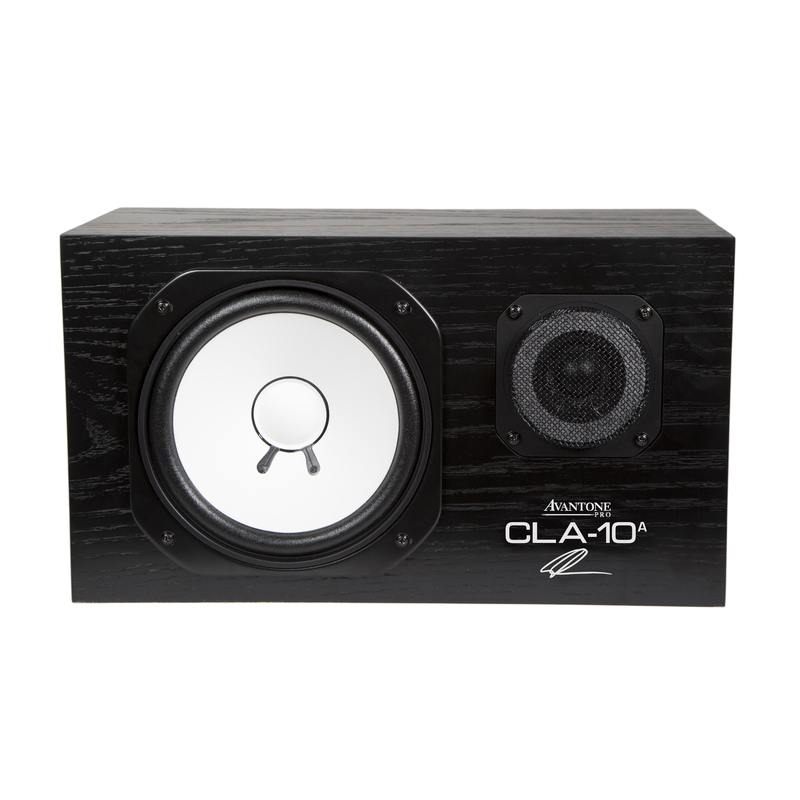 CLA10A is the evolutionary follow up model to Avantone Pro’s hugely popular CLA10, a classic NS10M replica released in 2018. 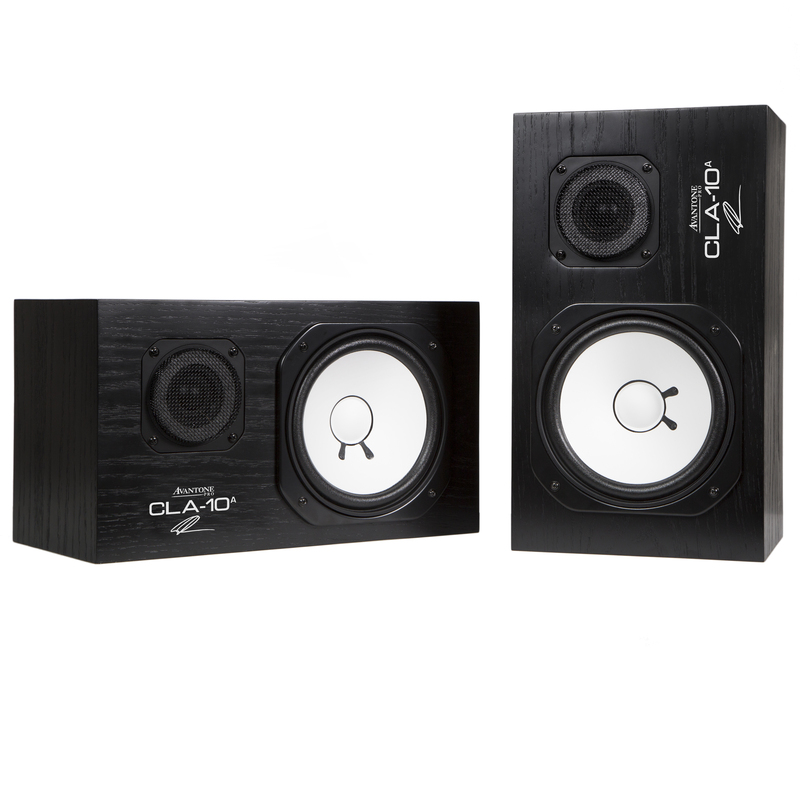 The CLA10A brings with it several innovative technologies to deliver the classic ‘white cone and black box sound’ whilst also meeting the needs of modern audio engineers in comparative mixing. 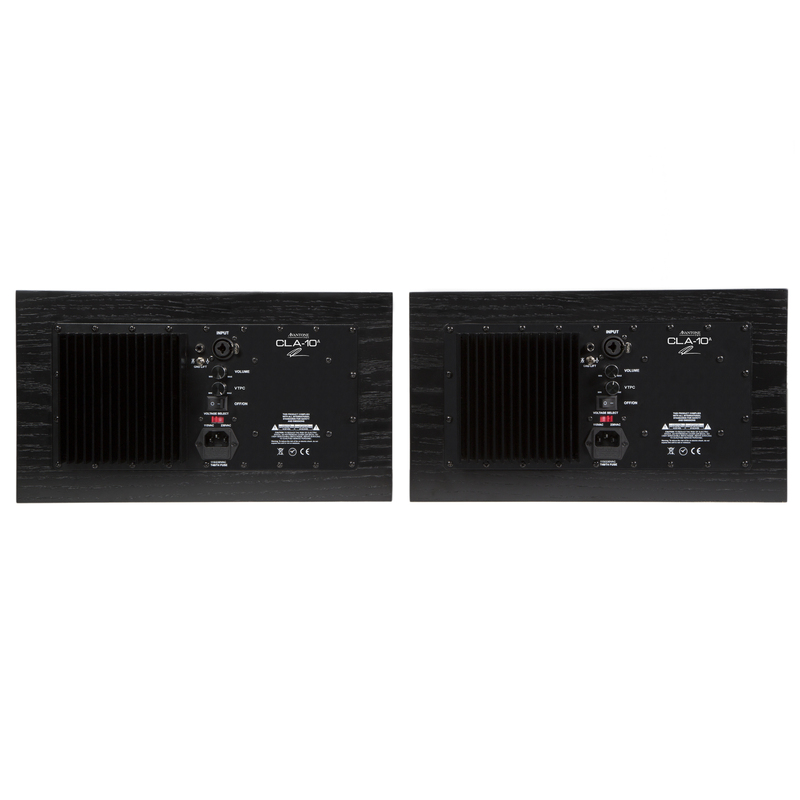 Each CLA10A features a Class A/B amplifier, negating the need for a separate power amp. Avantone have opted for A/B and linear amplification over the trending Class D switch mode combination not only to retain traditional design integrity, but also to avoid compensating on their signal to noise ratio. The CLA10A aims to capture the sound of the various NS10 models over the decades by implementing VTPC or “Variable Tissue Paper Control” technology. The VTPC knob imposes a high-frequency curve which actively emulates the tweeter of the original NS10M model all the way through to the NS10 Studio. 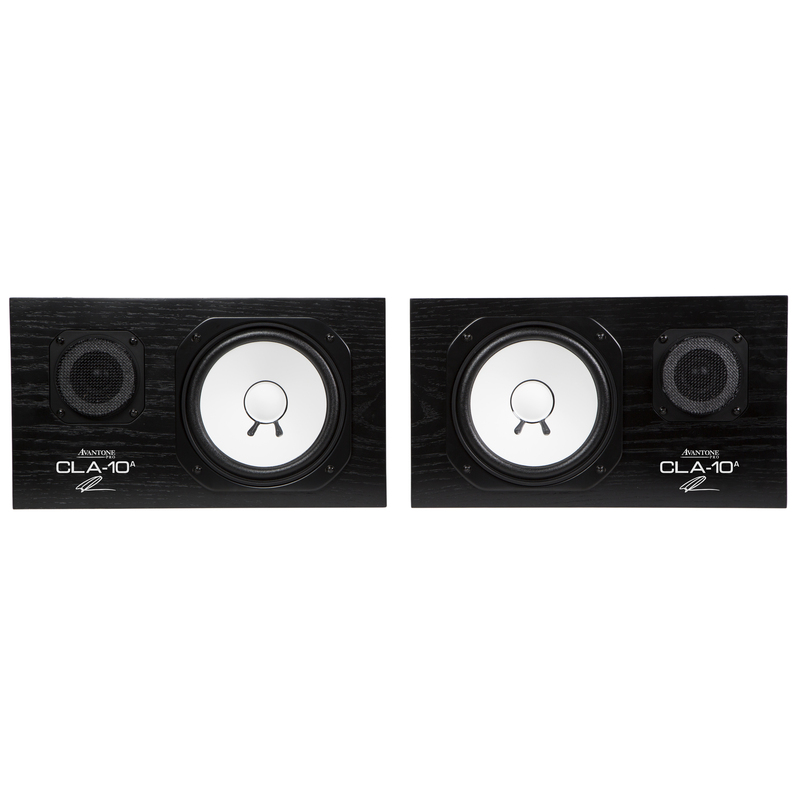 AV10MHF and AV10MLF drivers have been inherited from the original CLA10 passive models. 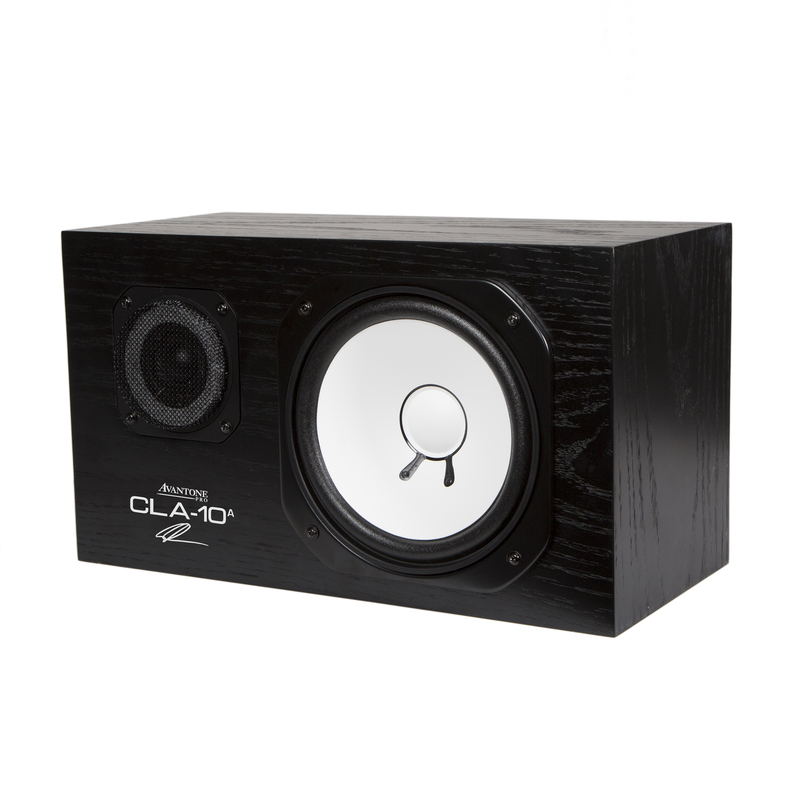 Now, powered by built-in amplification and rated at 200W per channel, the next generation Avantone CLA10A is a perfect addition for any modern mix studio configuration. Variable Tissue Paper Control Fc 1.8Khz +6dB, -30dB.